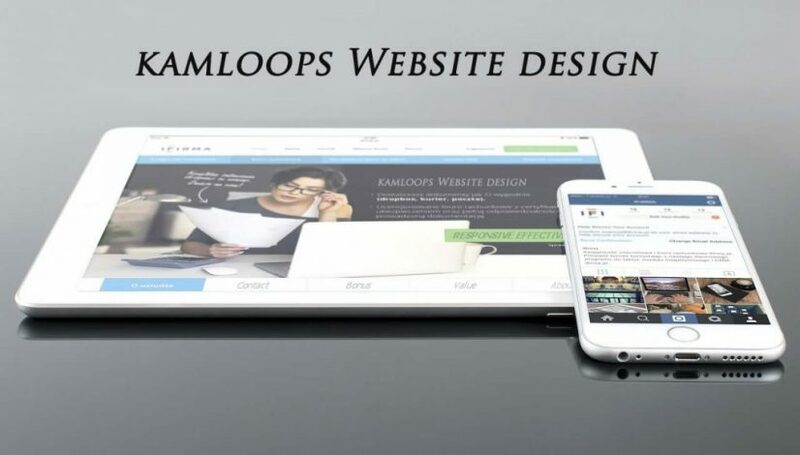 Kamloops Web Design, Internet Marketing, Search Engine Optimization. 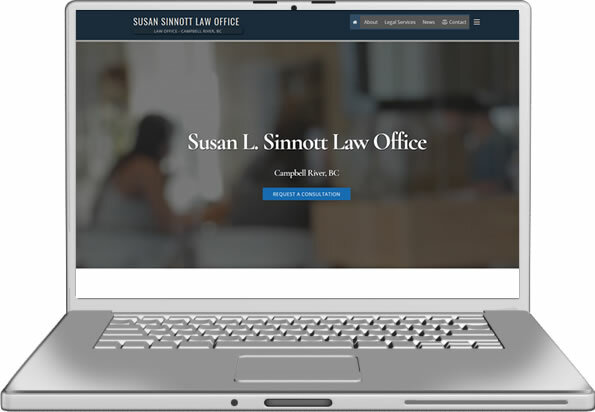 Whether you’re a small company just starting out, or a medium sized established firm looking for a fresh new look, we have the online and communication skills to create the perfect web presence for your unique business. Online branding and brand recognition are a few of our specialties, our paid media campaigns can generate hundreds of thousands of local clicks to localized business websites. Working with you, our skilled and helpful team is always ready and available to discuss your website at any stage during the creation process, Please contact us at any time, to discuss your specific ideas and thoughts about your exciting online project, or to ask us a few questions about your internet marketing strategy. 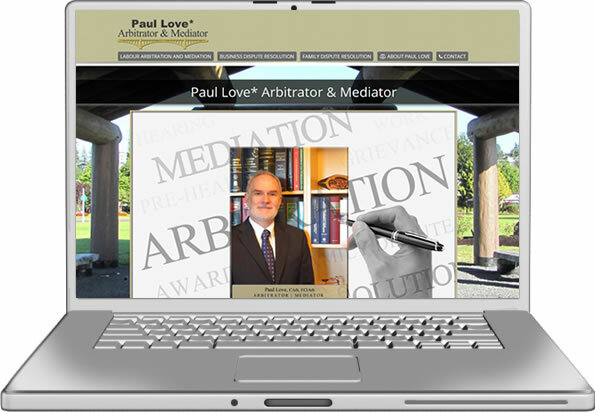 Website Design: Specific localized Kamloops Web Design for the customer down the street, as well as a broader search engine approach for regional, national and international online presences, by our team of experienced graphic artists and web programmers trained at designing professional websites for both large and small companies. Logo Design: is a key component for any successful company, for brand recognition both online and offline. Cahill Web Studio works to create smart, attention-grabbing logos that not only are visually appealing to the viewer, but also can be easily carried throughout the various marketing avenues you have available. Your logo becomes your immediately recognizable image that defines who your company is to the public, so it’s got to be right. Website Navigation Planning: After you drive traffic to your website, you need to ensure to make the user (UX) experience as intuitive and easy as possible for your customers. 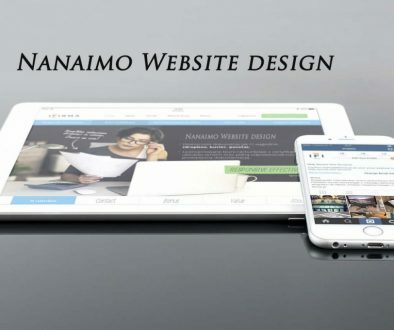 After designs successful sites over the past 2 and half decades our design & marketing experience to help you maximize your website real estate, ensuring that the pages you want your customers to read are easily found. Conversion Optimization: Whether it’s service or a products you sell, your website needs specific, clear calls to action to direct customers in how to do business with you. 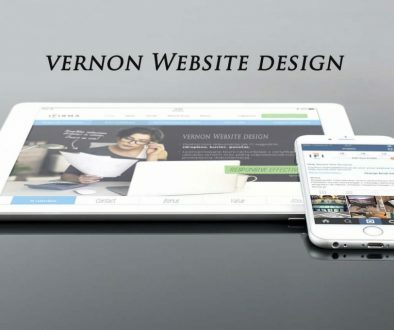 Our web design / online marketing team understands how to make your website start well and then continue improving your chances of turning visitors into customers. We explore a variety of strategies such as A/B testing, unique contact form development, cart abandonment notifications, pop ups, navigation flow to name a few – all with the aim of further qualifying leads to ensure you are able to itemize the best from the weakest to help you close more sales. Web Hosting: Our Website Design services offers a number of hosting packages with various features, all of which have been included with your convenience in mind. Everything from proxy caching, to secure https secure encryption. We have a number of hosting arrangements we can work with you to provide, but all of our plans are comprised of the following, required in our opinion, basic services. For more info on our winning Kamloops Web Design services.